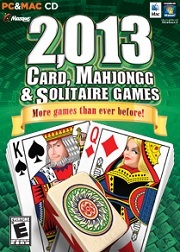 The most complete collection of Card, Mahjongg and Solitaire games -- bigger and better than ever! 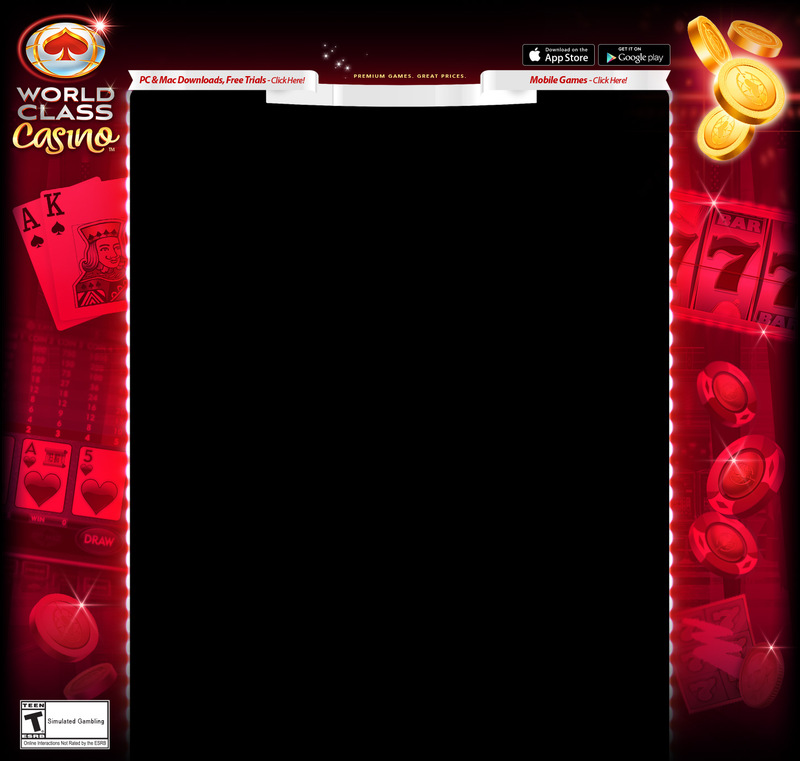 Completely updated to work on the latest Windows and Mac operating systems! 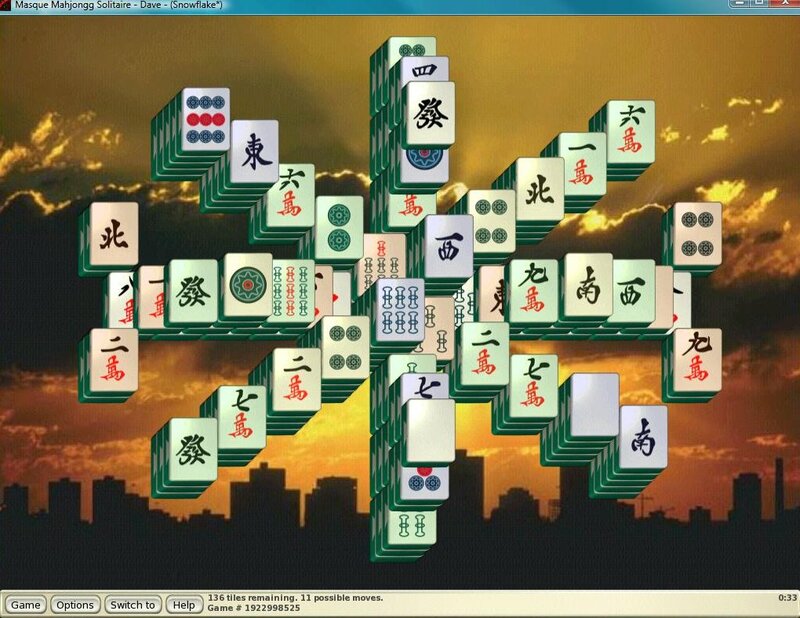 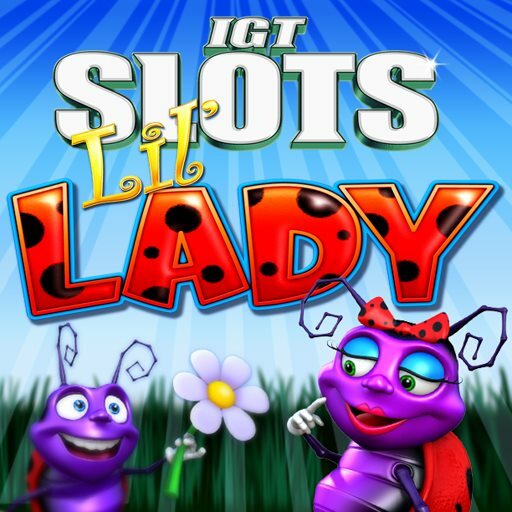 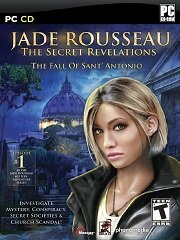 All the popular card, mahjongg and solitaire games are included in this massive collection, plus modern and unique variants you won't find anywhere else. 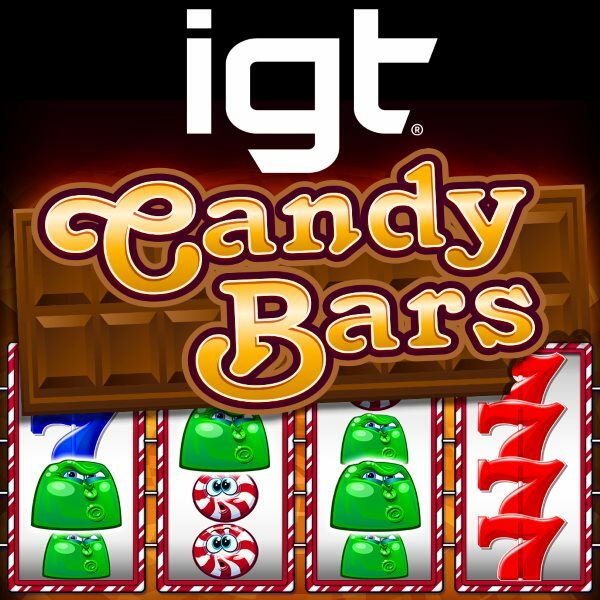 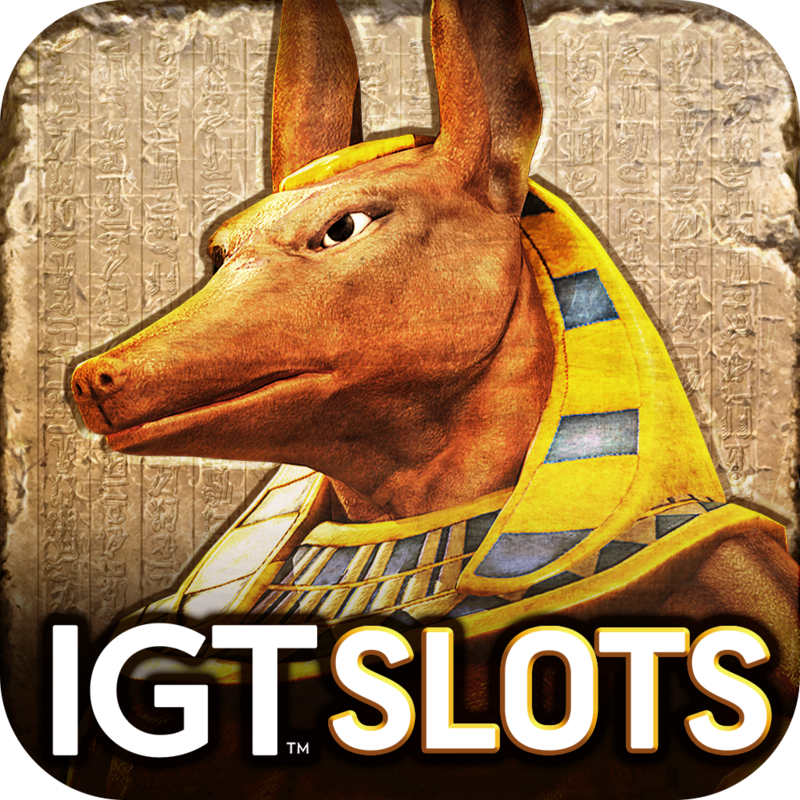 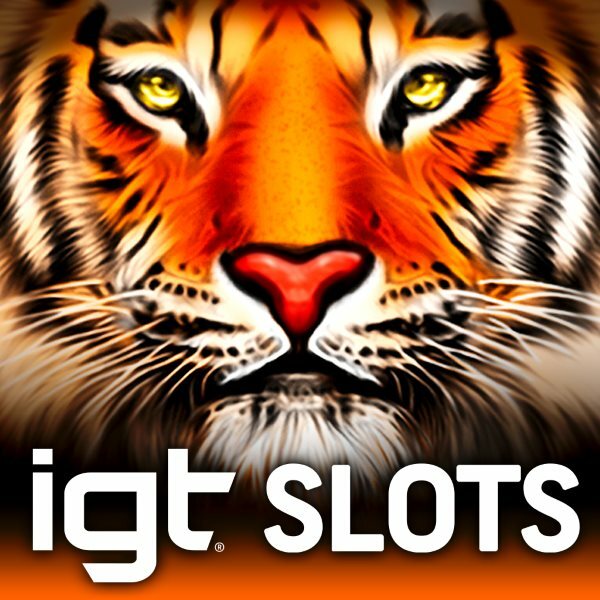 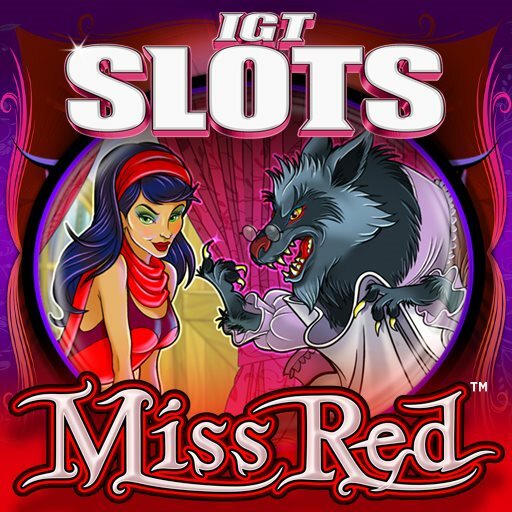 Now with over 2,000 classic games, there's something for everyone -- kids, teens and adults. 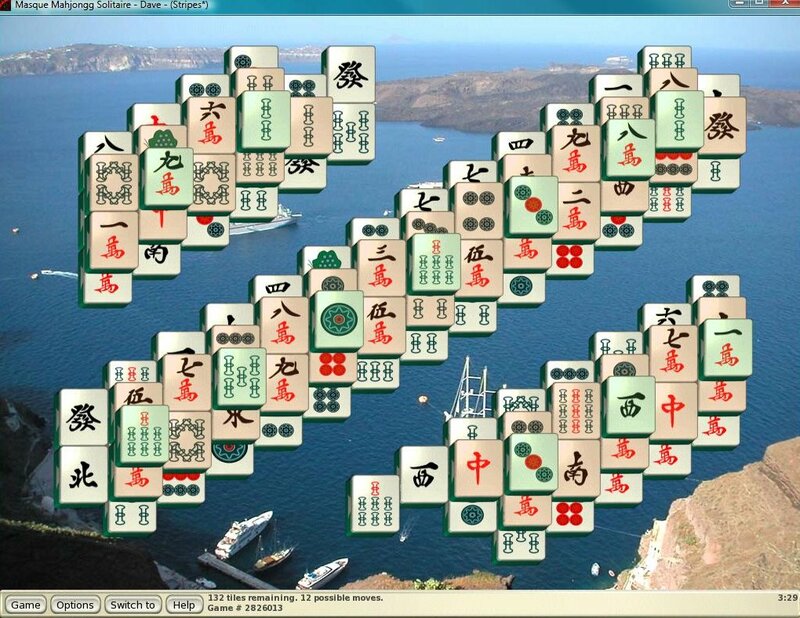 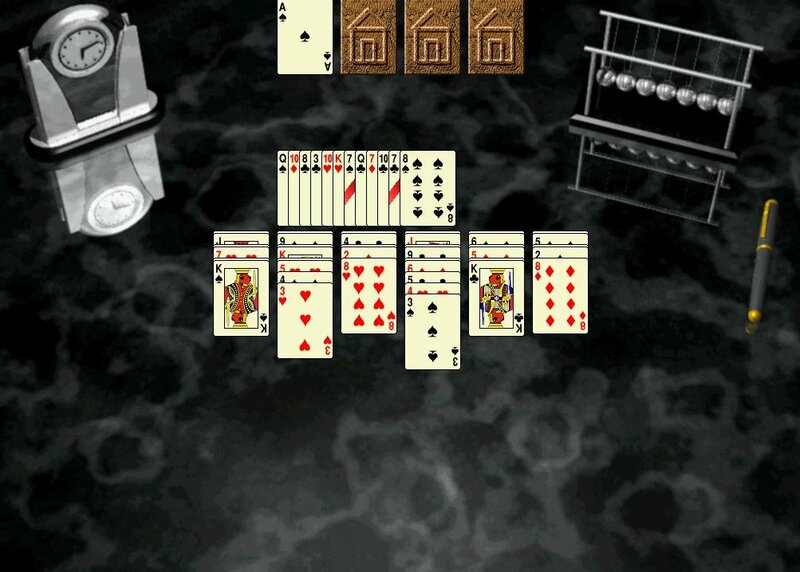 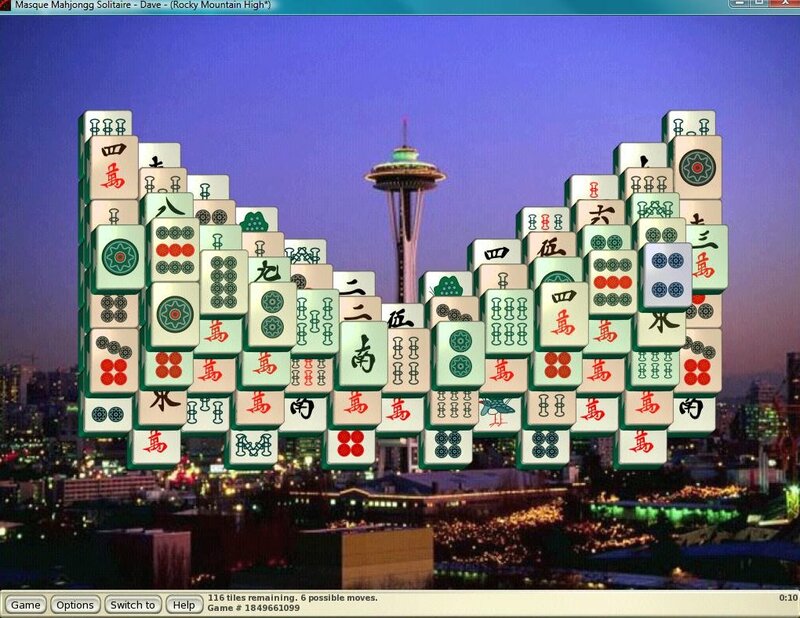 But if 2,000 games aren't enough, then you can create your own solitaire game or design your own mahjongg layout by using the "Game Builder" tool. 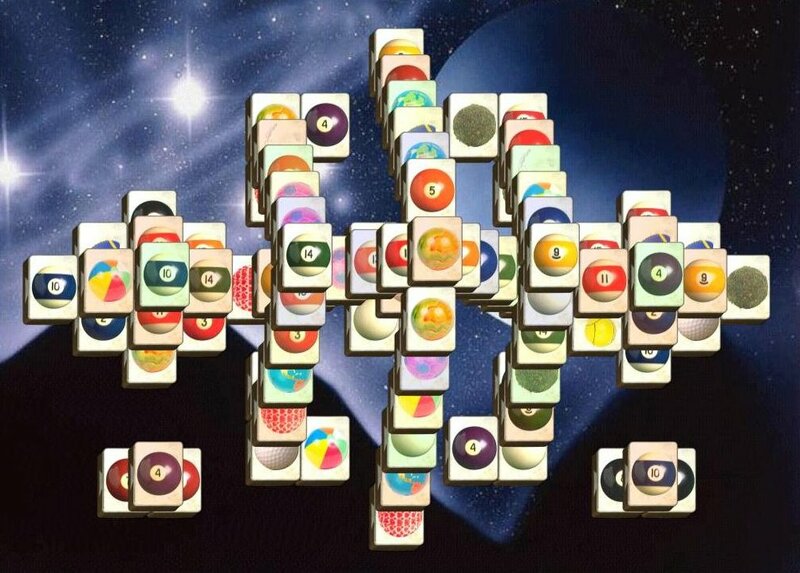 The opportunities are endless…and so is the fun! 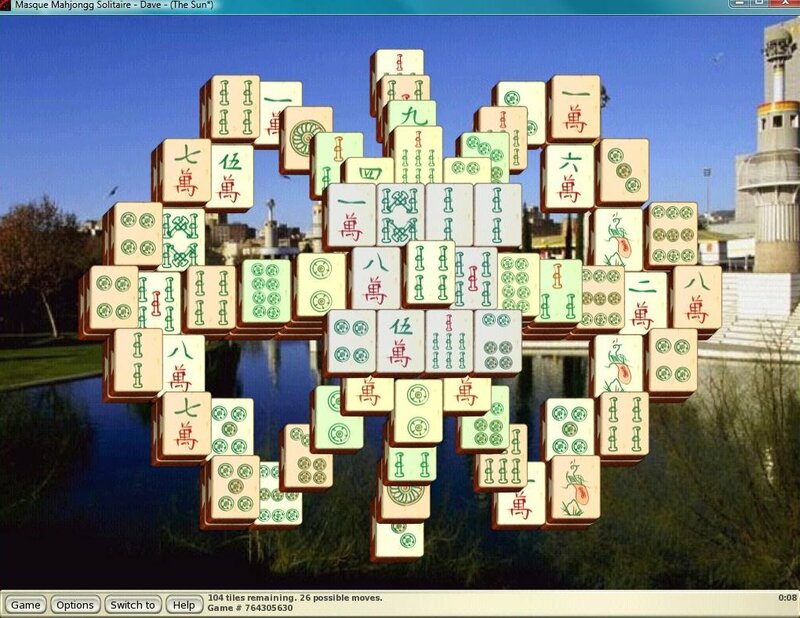 MASQUE MAHJONGG — NOW WITH MORE LAYOUTS! 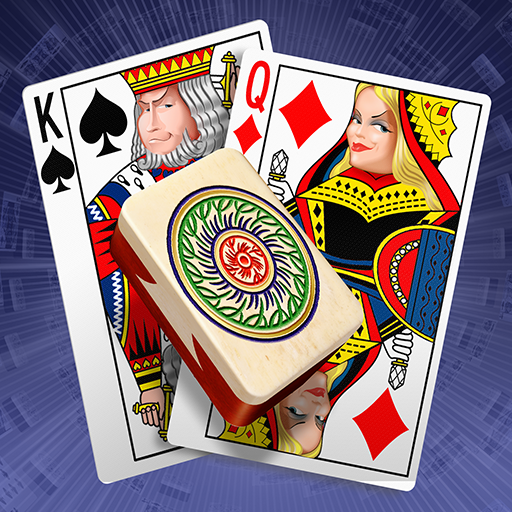 SOLITAIRE ANTICS ULTIMATE PLUS — PLUS MORE! 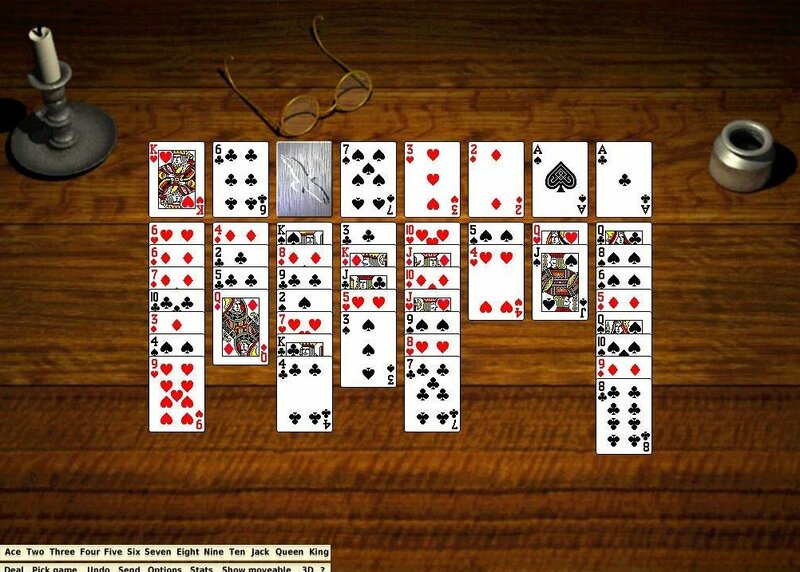 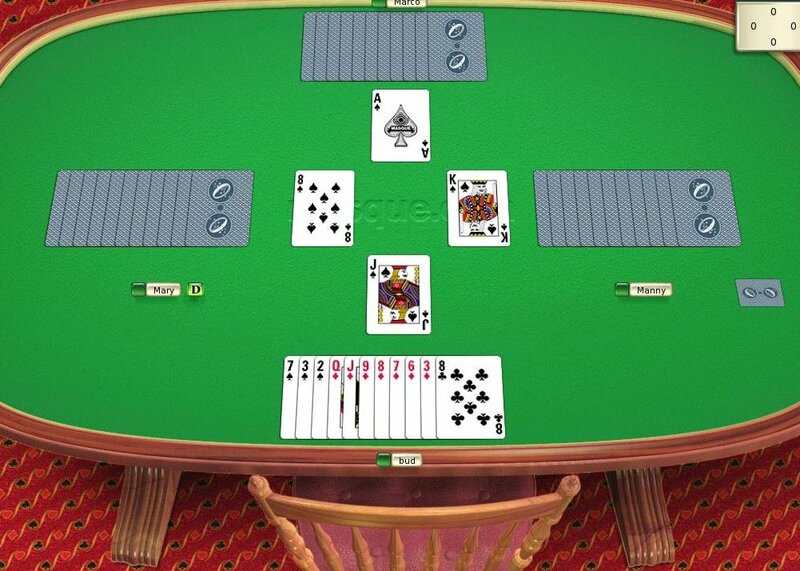 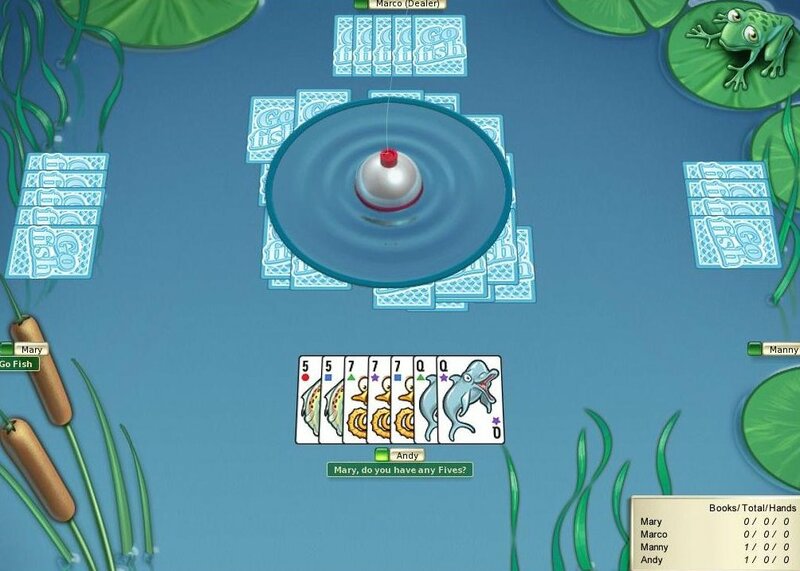 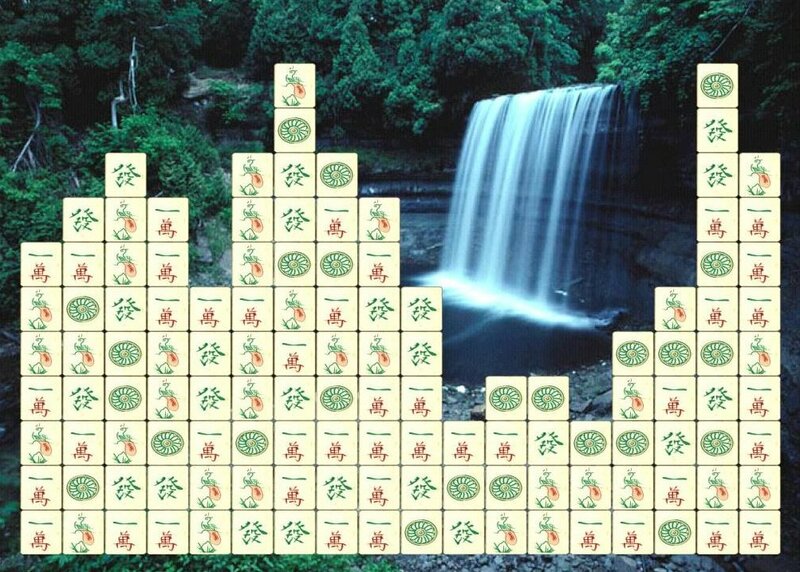 • Over 885 Solitaire games -- including over 125 unique solitaire games never seen before! 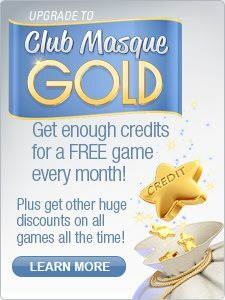 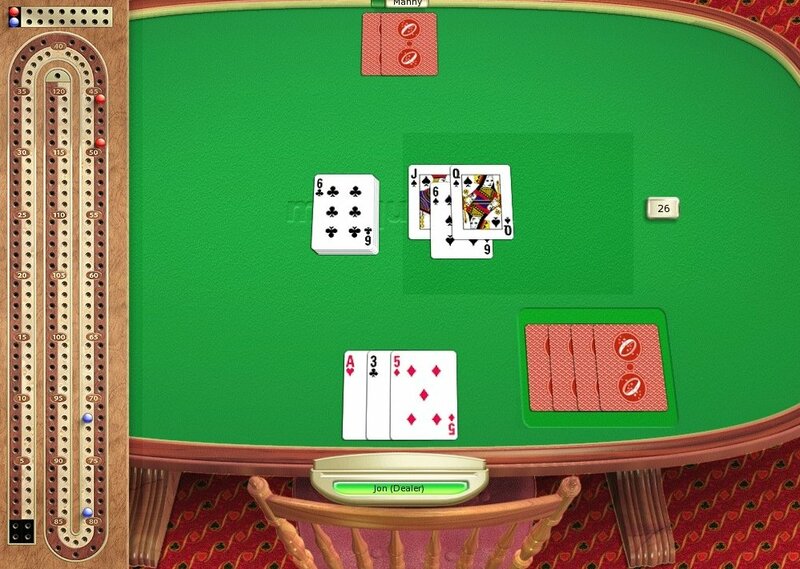 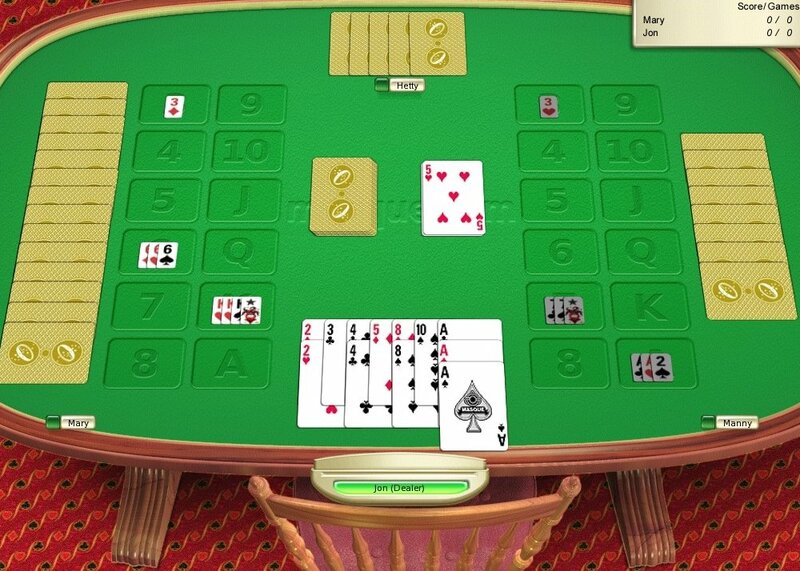 • Check for "no more moves"
• Create your own game from millions of possibilities using the "Game Builder"
Over 885 solitaire games -- including all the traditional games plus modern and unique variants not found anywhere else!